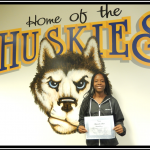 October Athlete-of-the-Month Makayla Browne finished 45th amongst 203 State Cross Country finalist in Division 2 CIF Finals in Fresno this past weekend. 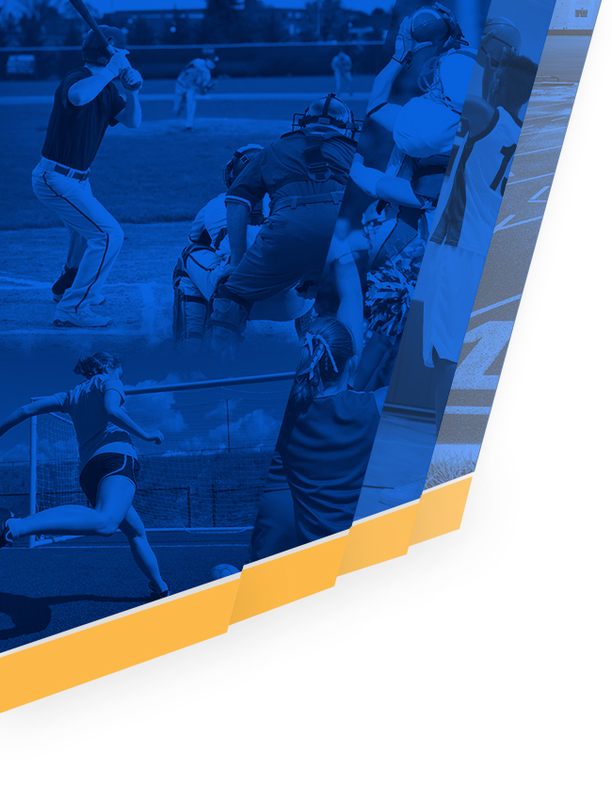 That’s right- she is a Sophomore! 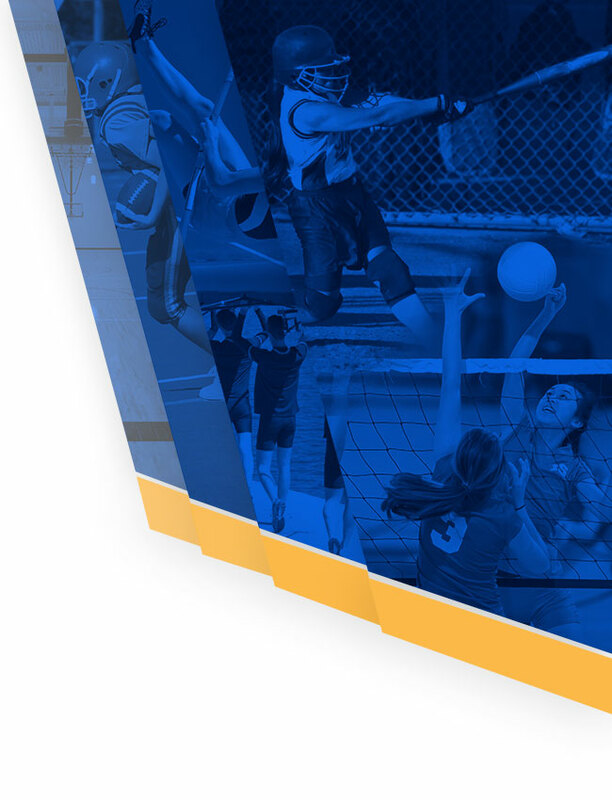 She finished 7th amongst the top Sophomores in the State – Very proud of our Husky ! 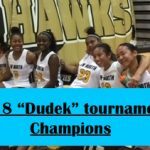 Huskies News · Dec 2 Lady Husky Hoop Squad take “Dudek” Championship, remain unbeaten! 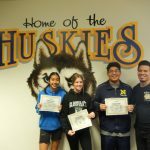 Huskies News · Nov 30 North’s Fall Sports First team All league announcements.